With winter in full-swing, it is extremely important for educators to have transportation that they can rely upon to travel to and from their learning facility safely. Since teachers often have rather significant debts like student loans, it can sometimes be challenging to secure financing for a vehicle. It can also mean a lower than acceptable credit score, which means lenders are reluctant to offer a loan. However, there are dealerships in the area that will gladly supply teacher auto loans in St. Louis to these individuals with proof of employment. Doing a little digging in advance will help you find the best car for your situation and a loan with a decent interest rate. 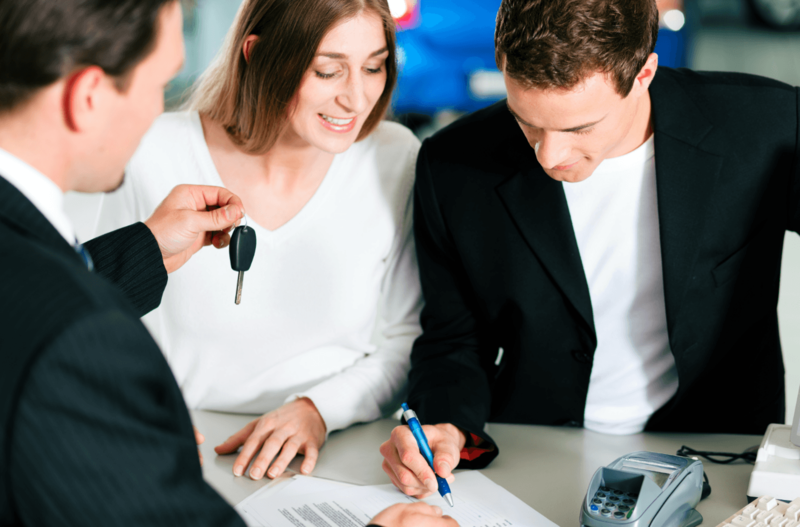 It is even possible to secure car loans with defaulted credit, if you look hard enough. Obtaining a copy of your credit report and credit score can give you an advantage at the dealer, as you can use them as a bargaining tool. Being aware of the current interest rate for your particular score can also be helpful, but know that this is a fluctuating figure. Your financial plan should include your monthly car note, maintenance costs, fuel and insurance. It may be a good idea to pay the down payment with a credit card instead of cash for a little added protection in case there is a problem later. Although this is a remote possibility, it is always best to be prepared. 5 Star Auto Plaza offers a continuously-changing extensive inventory of pre-owned vehicles and teacher auto loans in St. Louis for qualified buyers. Call (636)940-7600 for additional information.